Jenna has been without her mother since she was three years old after inexplicable events at the Elephant Sanctuary where her parents worked left a woman dead, her mother wounded and her father with a mental breakdown from which he never recovered. What happened that tragic and fateful night? Maybe with her help of Serenity, a psychic and a private investigator, Jenna will finally find the answers she has been searching for. 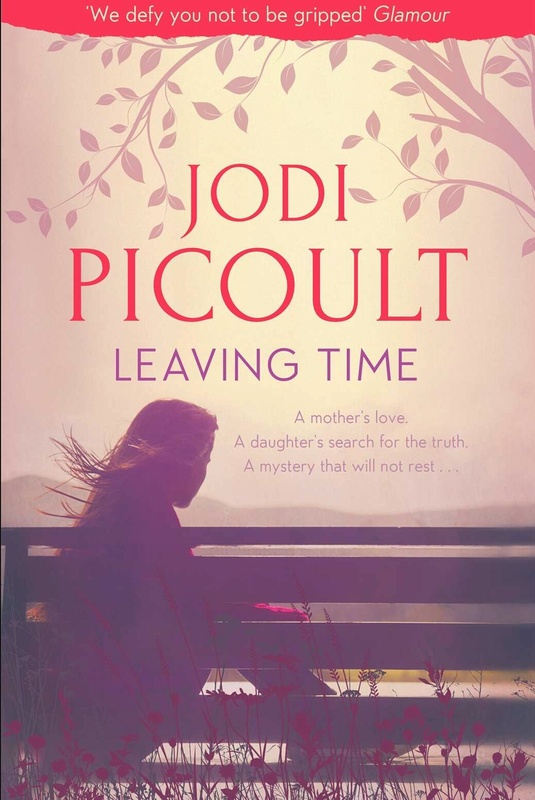 With exceptional story-telling skills Picoult once again spins a yarn to keep me mesmerised. I found the character of serenity particularly captivating. There is a lot of information in this book about elephants and if you have no discernable interest in them and are very unlikely to develop any, then this could be a heavy going and dull read. However, that being said I did not see the twist in this one coming and was left practically winded when I neared the end. As an animal lover I found the information about cruelty physical and emotional to majestic elephants hard to read, particularly when this cruelty is directed at young members of the species, although I applaud Picoult for raising awareness of these issues. Good review. I’ll have to keep it in mind. Thank you, probably the biggest twist I’ve read so far this year. Hey you, good post, makes me want to read more, except I already try to keep up on 30 or so blogs. You must keep to yourself to be able to do all the reading you do. Great reviews coming outta here!